Tanks for everything! Perfect for baby showers, cards, and even Iron-On tees! It’s great perfect for decorating mugs, glasses, shirts, and more! 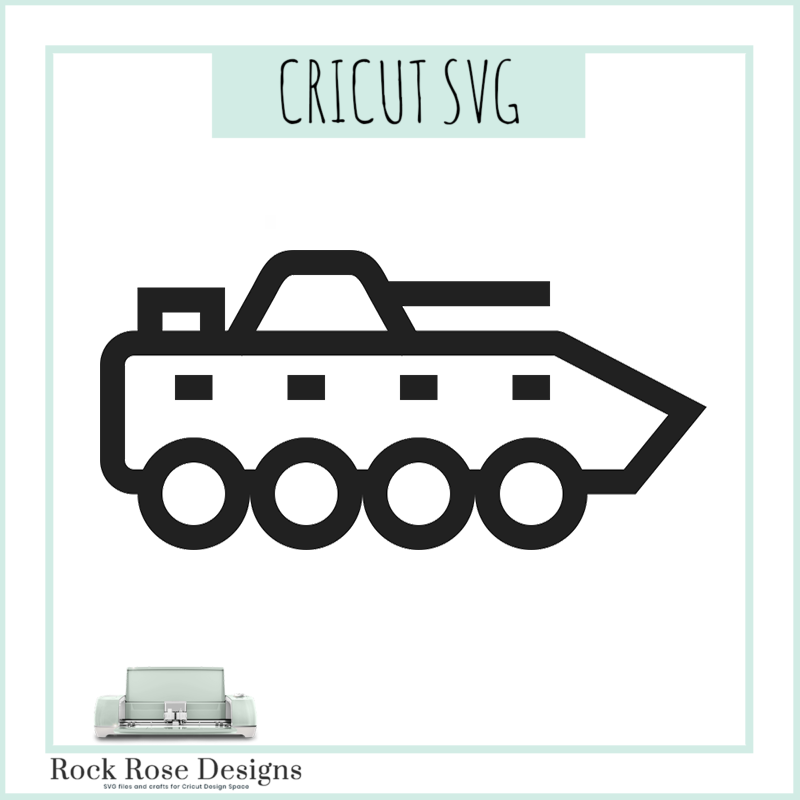 These are such EXCELLENT VINYLS when printed on your Cricut Cutter! This was made for Vinyl cutters in mind. This file has been tested on a Cricut Explore one, and has cut fine. I do not know how well it would cut on a Silhouette Cameo as I do not own one. No refunds.